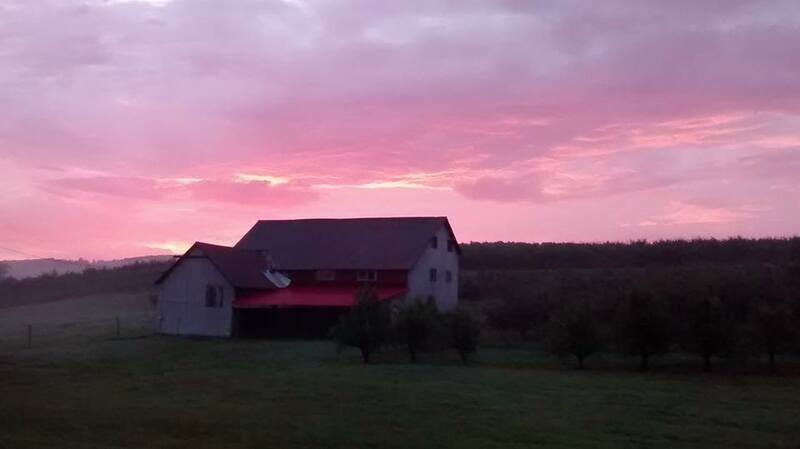 PICKING SEASONS and EVENTS | Wellwood Orchards, Inc.
Our country store’s HOURS HERE seven (7) days a week, from June through the day before Thanksgiving, offering you fresh baked goods, pick your own or already picked berries or fruit for when you don’t have time to pick your own. Apples Late July to October! check APPLES APPLES APPLES page for varieties available. January – Closed-The apple trees are quietly sleeping (dormant). The trees are being pruned to encourage vigorous growth this coming season. February – Closed-The apple trees are still dormant. Waiting for spring. March – Closed– The days are getting warmer, some snow may be melting. April – Closed– Green leaf tissue appears on the apple trees and other vegetation. August – Apples,Cherries, Blueberries, Raspberries, Plums,Peaches, Nectarines, Customer Appreciation Day Labor Day weekend. Saturday, August 31, 2019. Meet the VT Official Apple Lady ! September – Apples, Blueberries, Plums, Peaches, Nectarines, Squash, Johnny Appleseed’s Birthday Walk – Saturday September 21st & Sunday Sept 22nd, 2019 nature walk. December – Closed – Equipment repair and maintenance. Questions? Stories or pictures you would like to share? Stay tuned for more events at Wellwood Orchards!